There has been a trend growing over the past year, and in 2018 it seemed to explode. It’s a trend that is based on positive principles, however, it has the potential to grow into a harmful habit. So I thought I should start by explaining what self-care is. 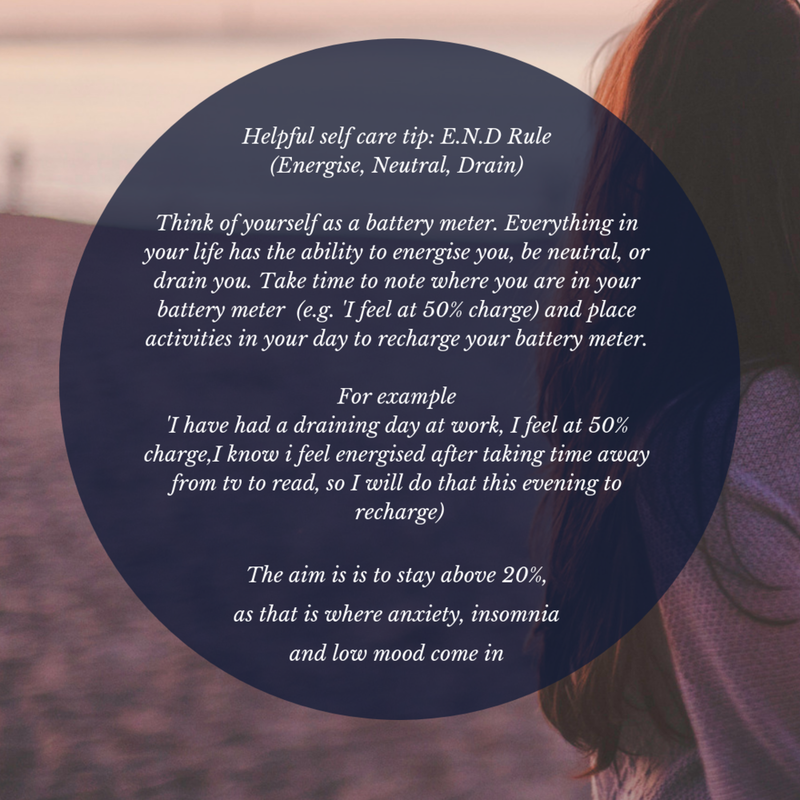 The way I explain self-care to clients is being purposeful in carving out ‘downtime’ alongside ‘uptime’. Downtime being something you would find relaxing, uptime being work, housework, achievements etc. However, the more we see on social media, this scale that is meant to be balanced has begun to shift to more harmful than helpful. I am a firm believer in self-compassion, but once we set a standard to ‘radically’ love yourself each day, is an unachievable standard. The thought of carving out enough time to radically love myself each day, would mean that I wouldn’t have time to work. 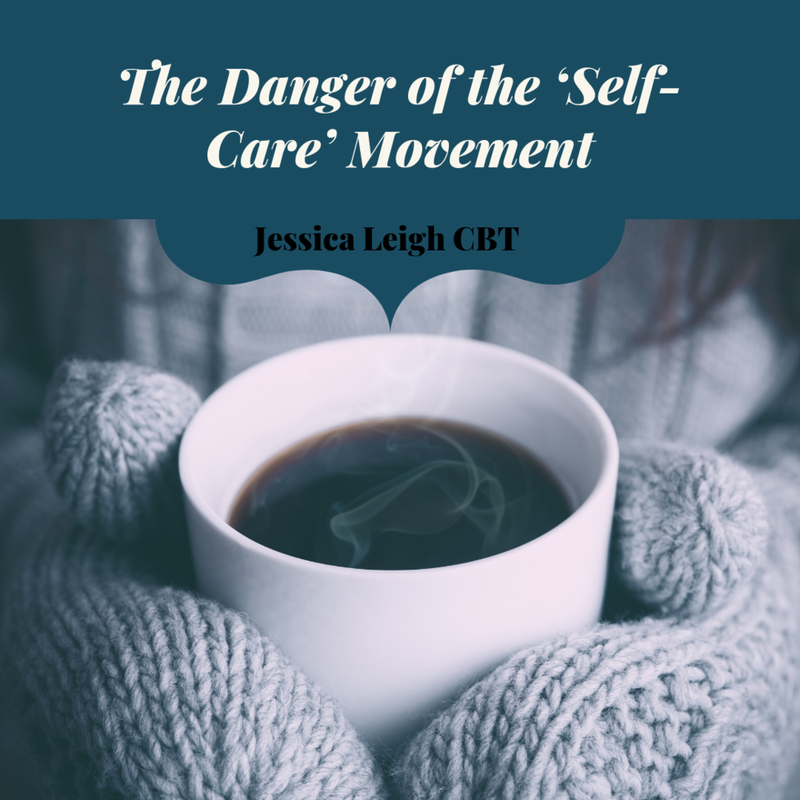 Self-compassion looks like cutting yourself some slack for making an error, allowing yourself some time to relax after a long work day, or even ensuring that you're eating at regular intervals and drinking enough water. The idea of radically loving yourself is setting the bar far too high. Life should go in peaks and troughs, and it is completely normal.